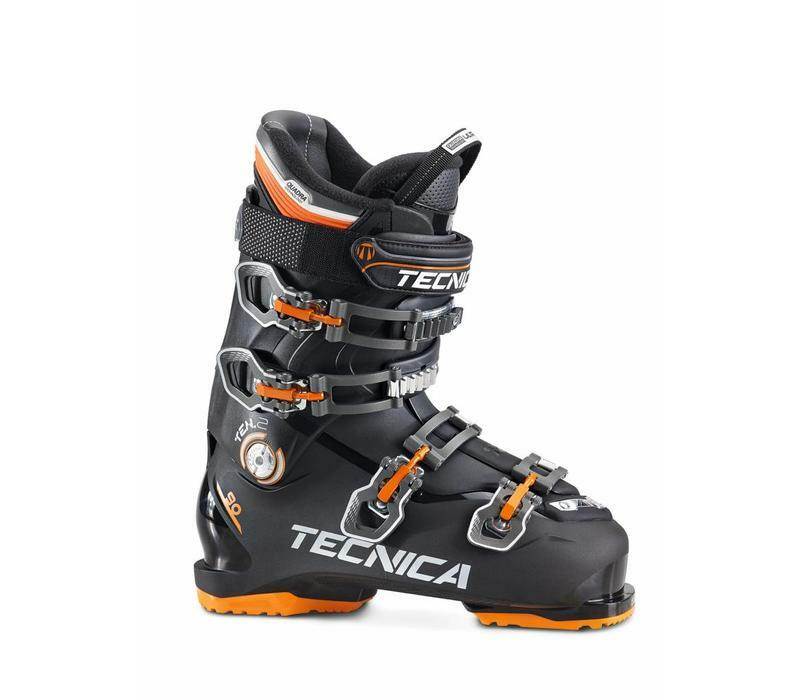 The Ten.2 90 features a completely anatomical shell and shape that holds the foot securely but in a high volume 102mm last with a forgiving 90 flex. 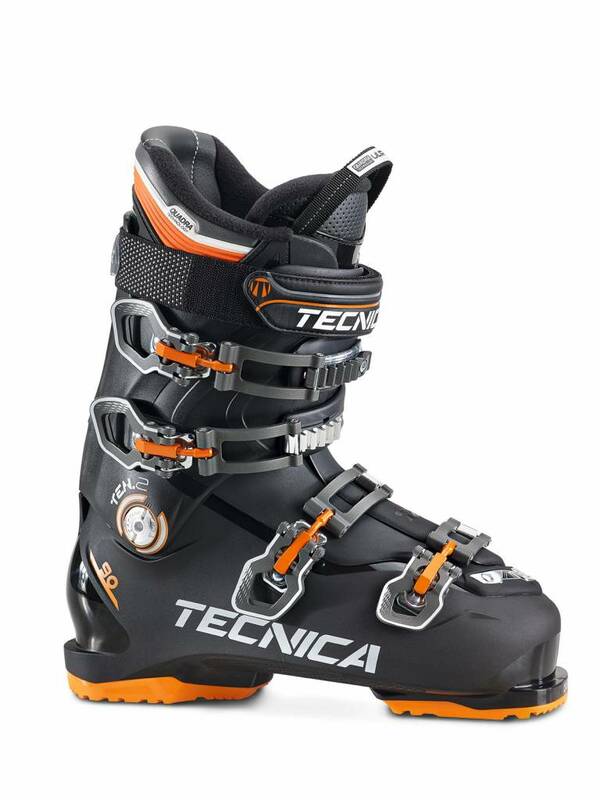 Perfect for the intermediate skier that wants a great fit and comfort without sacrificing the performance they need for security and control while advancing their skills. The shell also features Quick instep Max for easy entry and exit from the boot.